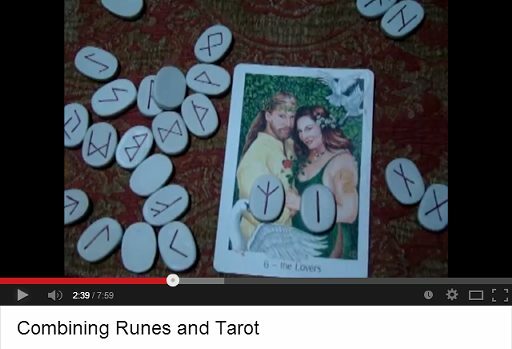 Runes read so differently than cards. 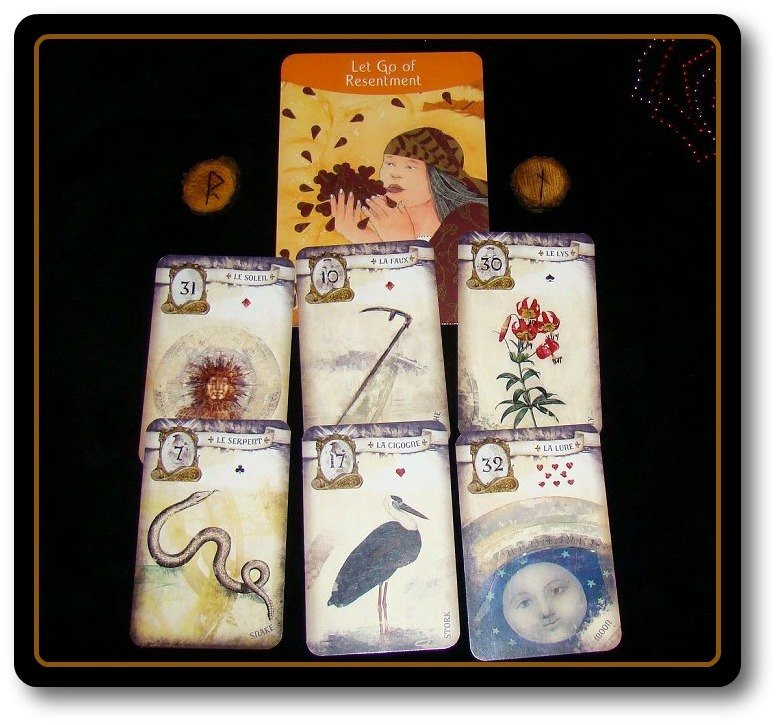 They speak much like a wise sage, and just speak about the situation very simply. 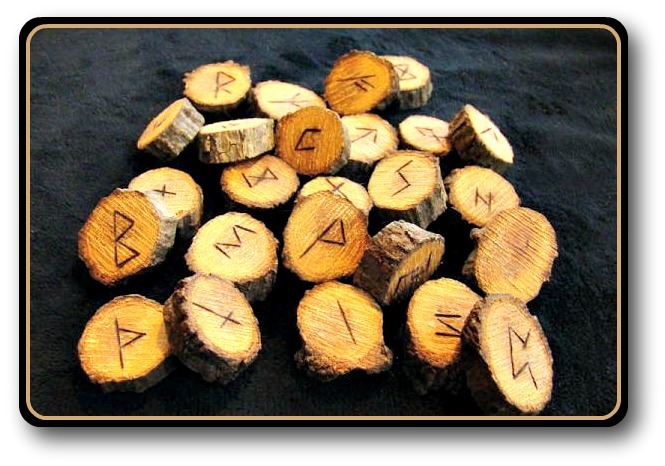 This video shares some ways that runes can be cast and read. 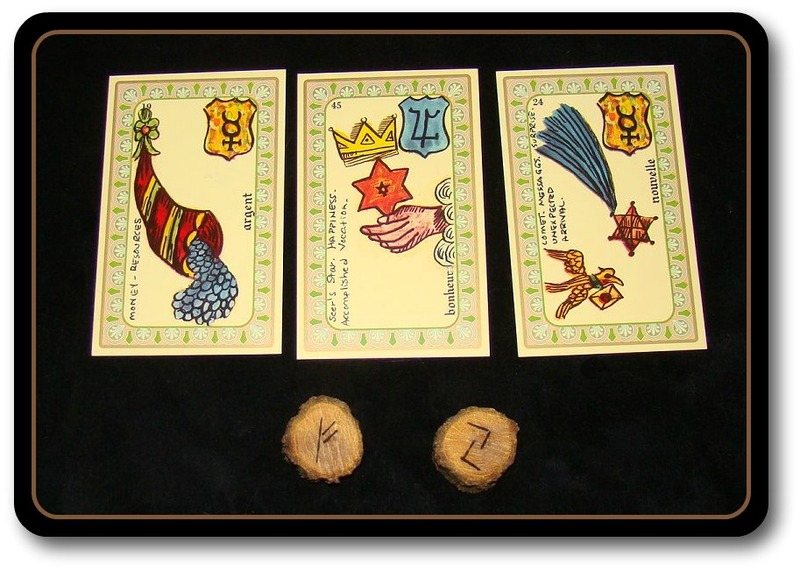 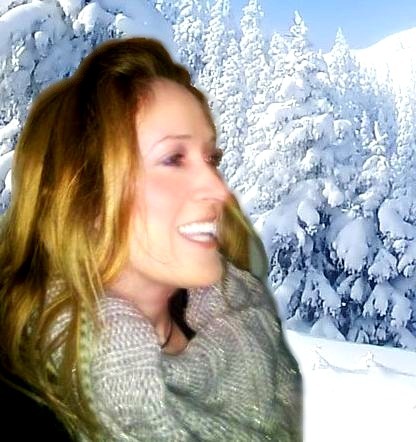 If you are not sure how to read actual rune meanings, see my tutorials. 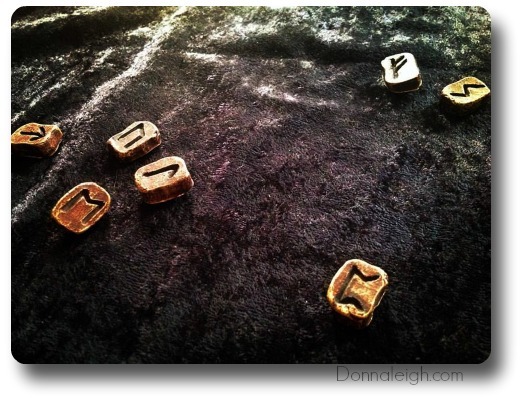 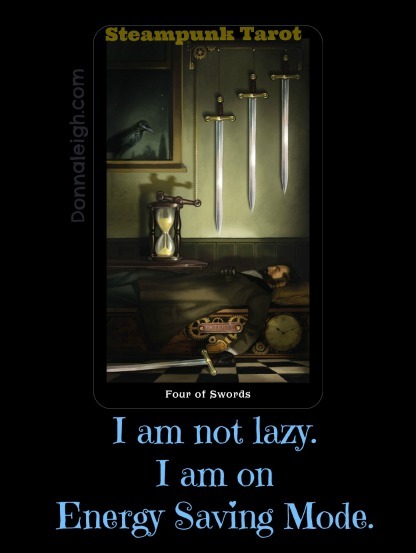 into which the runes can create linked meanings. 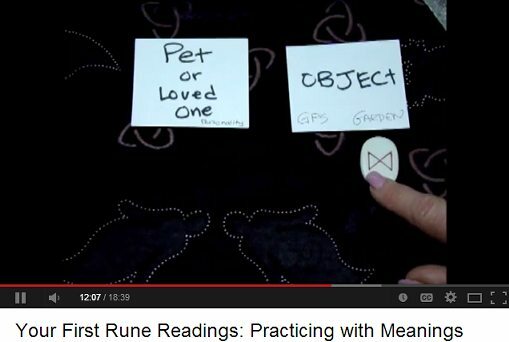 Before watching this video, you should have a basic understanding of rune meanings. 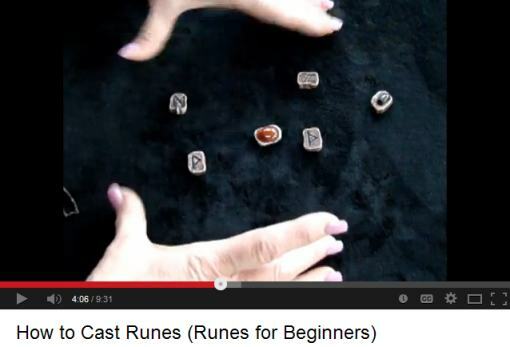 This is a series of 4 brief videos to help newcomers to runes memorize their meanings. 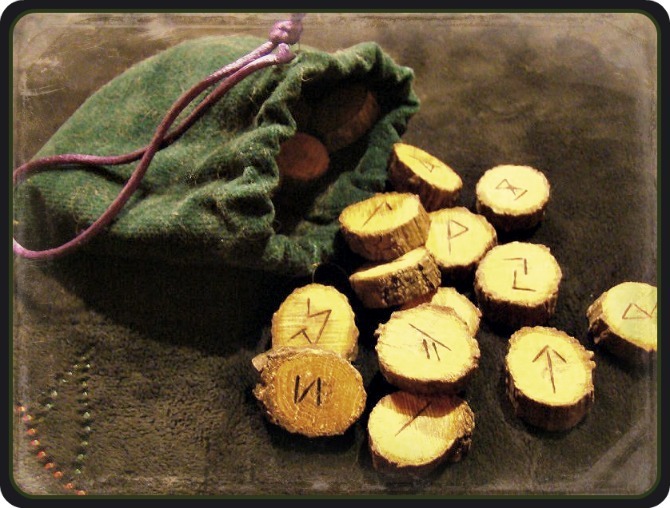 This video series should help you get on your feet so you can start reading the runes after watching this series, with no book in hand. 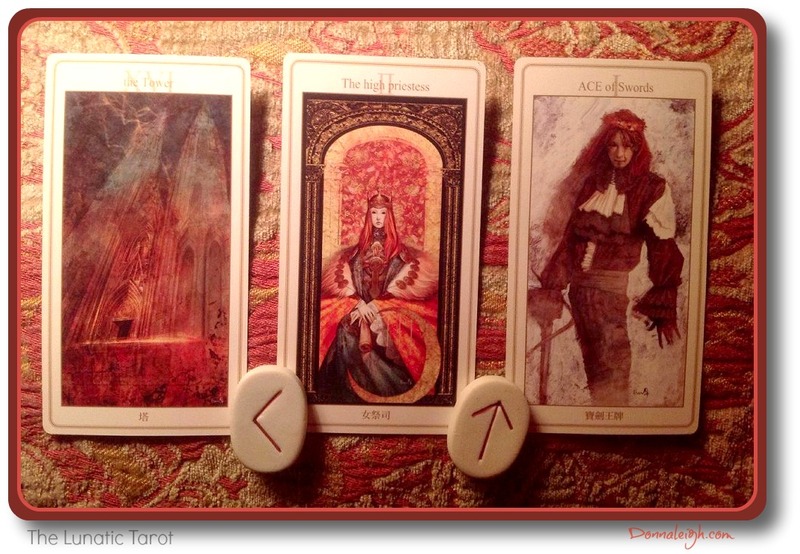 Future videos will include some reading methods, once you have the meanings down.